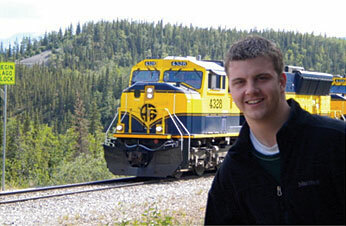 In Alaska, something everyone must do is travel the Alaskan Railroad. It’s a smooth, relaxing ride in spacious cars that allow you to view the countryside. You meet wonderful people from all parts of the world and share the feeling that no amount of pictures can capture the excitement of America’s classy, traditional means of travel. Check back soon for another Denali activity update from Taylor!